I grew up on the southern coast of Portugal, a small country with an immense coastline facing the Atlantic Ocean. My connection with nature, and the ocean in particular, was evident from a very early age. By the time I was five, I knew I wanted to be a marine biologist (although for a short time I did consider a career as an astronaut). My desire to become a marine biologist stemmed from wanting not only to learn more about the marine environment, but also to work towards its conservation. As I grew, so did that passion and by 2010 I had graduated with a BSc in biology from the University of the Algarve. 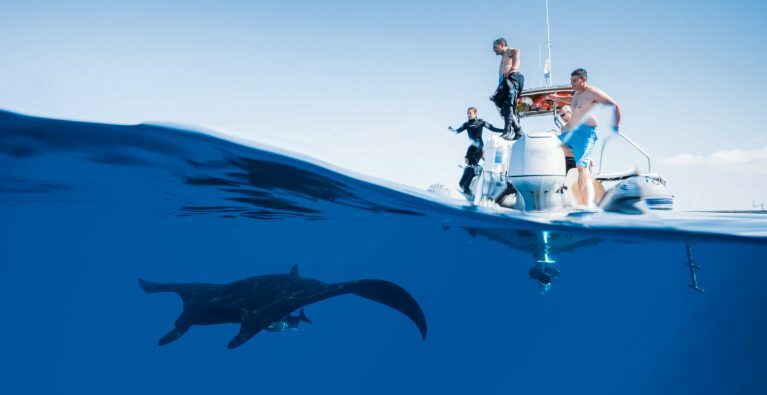 The will to work in marine conservation made me go abroad and travel to Mozambique to participate in a whale shark and manta ray conservation project. 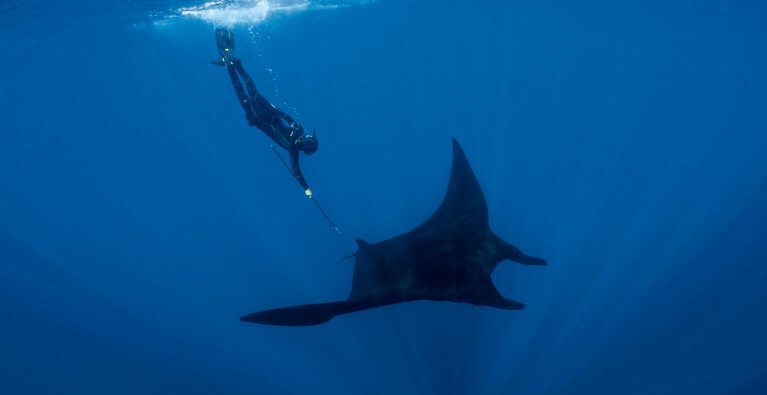 It was there that I had my first encounter with a manta ray, an experience I’ll never forget. The curiosity and penetrating eyes of these wonderful and mysterious animals immediately fascinated and intrigued me. In Mozambique I had the opportunity to learn a lot and be a part of the conservation work done in the field, thanks to Marine Megafauna Foundation team.